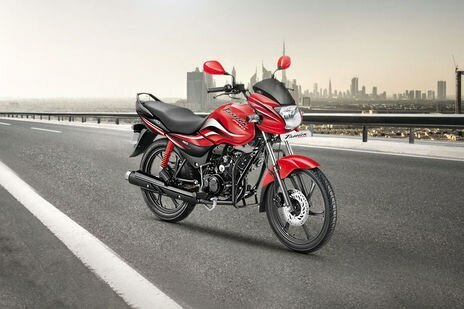 Hero HF Deluxe vs Hero Passion Pro 110 : Hero Passion Pro 110 i3s Drum Alloy is the more fuel efficient one with a claimed mileage of while the claimed figure for Hero HF Deluxe Spoke Kick Start is . Hero HF Deluxe is priced at Rs 38900 (On road, Delhi) while Hero Passion Pro 110 is the costlier one priced at Rs 54500 (On road, Delhi). HF Deluxe is available in 11 colour options while Passion Pro 110 has 0 colours to choose from. Q. 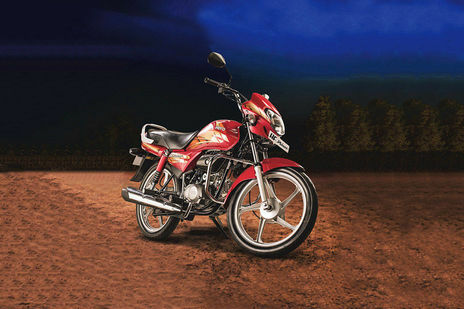 What is the mileage of Hero Passion Pro 110? A. The claimed ARAI mileage of Hero Passion Pro is 84kmpl. Q. How much mileage it gives? A. The claimed ARAI mileage for the Hero Passion Pro petrol is 84kmpl. Although, actual mileage can be different according to the riding style and road conditions.